a non-profit horse rescue working with abandoned, neglected and abused horses. Stop horse slaughter NOW! We unfortunately must share the sad news that we had to make the difficult decision to put D’Artagnan down this morning. He was down in his stall this morning and we were unable to get him up. We called out the vet, who gave him steroids, fluids and electrolytes, but soon D’Artagnan became painful and we had no choice but to end his suffering. We thank all of those people who helped D’Artagnan over this last week, and while we had hoped he had turned a corner, we at least gave him a week where everyone was able to see him and tell him how much they loved him. Get "The Story of Ulysses"
Read the touching story of Ulysses, who was rescued just in time! Learn how his rescue saved another horse & how he's transformed with proper food and lots of love. ​Get "The Story of Ulysses"
Subscribe and get the touching story of our handsome boy who was rescued just in time! 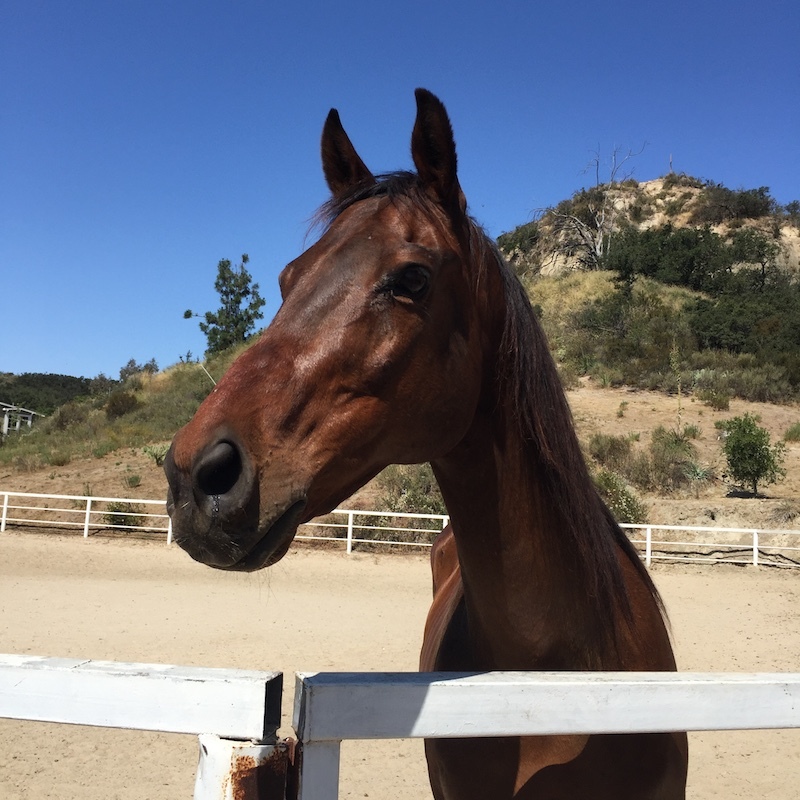 Learn how Ulysses' rescue saved another horse & how he's transformed with proper food and lots of love.